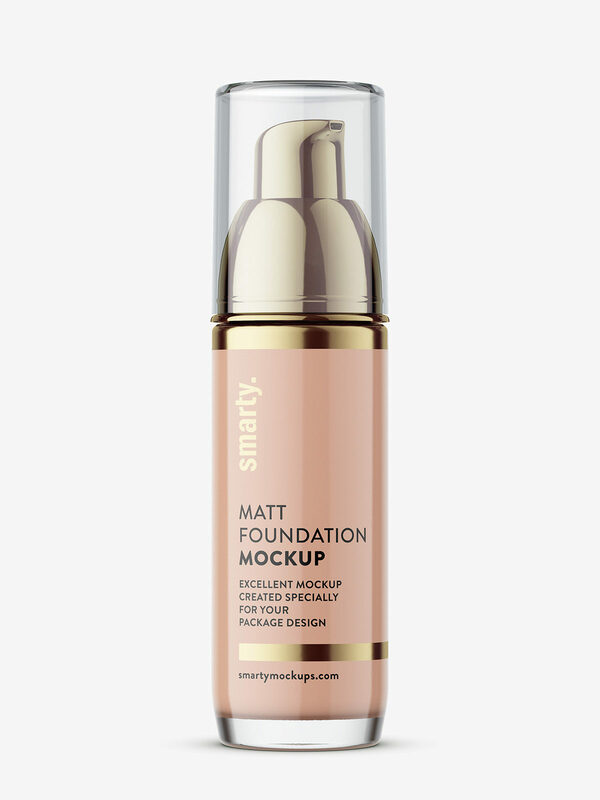 Glass matt foundation bottle mockup prepared in high resolution. Project has two coatings: regular paper and metallic varnish. 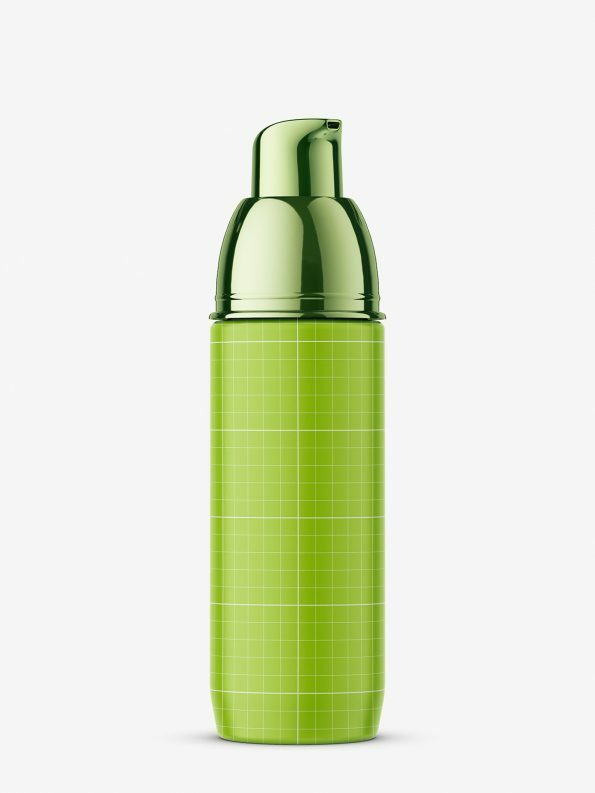 Shadows are on separate layer.